Dilka Samanmali (දිල්කා සමන්මලී) is one of the most popular hot TV anchor in Sri Lanka. 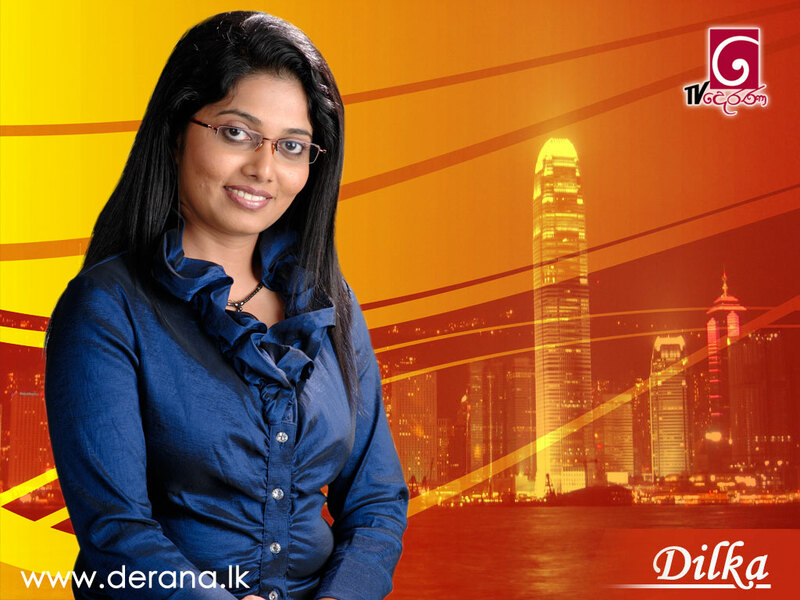 She is famous for hosting 360 political programs in Derana Television. She got the best news Anchor award for 16th Sumathi Tele Award ceremony. Dilka Samanmali got great presentation skills and dare to ask straight questions on Leading Sri Lankan politicians. She is one of the very attractive hot TV anchor in Sri Lanka. Several hot Pictures of Sri Lankan TV anchor Dilka Samanmali published in hear.